DON'T PANIC. HAZELNUT HARVEST DEVASTED. SO... WILL THERE BE NUTELLA ON THE SHELVES THIS WINTER? 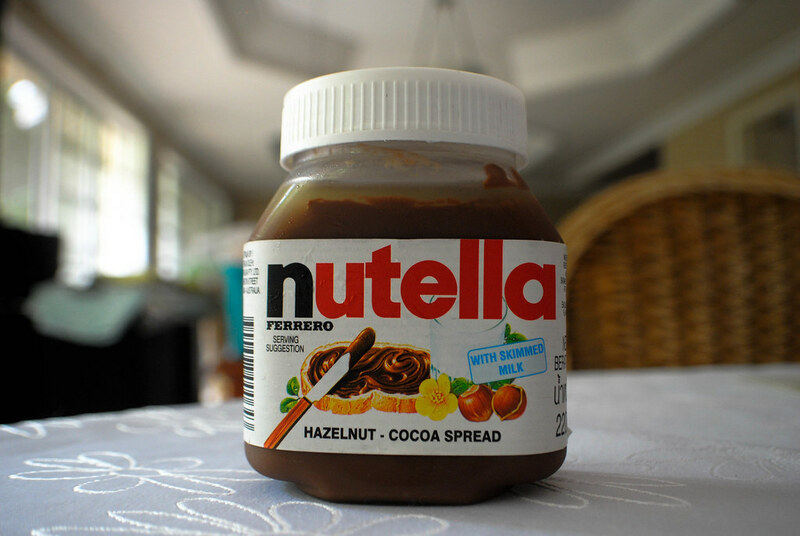 Nutella lovers(like myself) were alerted to some pretty startling news this past week. Due to poor weather in March, in which hail and frost battered the Turkish Black Sea coast, roughly 260,000 tonnes of hazelnuts will never see the market. Producers are expecting a 60% increase in the price of hazelnuts, jeopardizing such large snack companies such as Cadbury and Ferrero(producers of Ferrero Rocher and Nutella). But fear not you Nutella lovers. In what is now an obviously brilliant hindsight 20-20 move, Ferrero should be well positioned to weather this turbulent season as it had purchased Turkey’s largest hazelnut producer in Turkey – Oltan. Therefore, there is probably no need to run out to your local supermarket and stock up, Twinky style, on your beloved hazelnut spread. Although, any excuse to buy multiple jars of Nutella is reason enough for me. TAIWANESE MEDIA RANKS THE TOP 14 AIRLINE MEALS. HELL FREEZES OVER THEREFORE US CARRIERS MAKE THE LIST.